Let’s be real. We’re always a little “too tired” or “too busy” to head to the gym for a workout. Well, we’re about to make it a lot easier to get your sweat on. Introducing…FabFitFunTV! Available to members only, FabFitFunTV features workout videos from the world’s fitness elite. From HIIT to yoga, there’s something for everyone at any fitness level. The best part? You can do these workouts anywhere and everywhere as it’s all available right at your fingertips — whether you’re traveling or just hanging out at home. We’re starting off by releasing a few fitness videos from our favorite brands (listed below) and will continue to build out our library with the best workout videos yet. 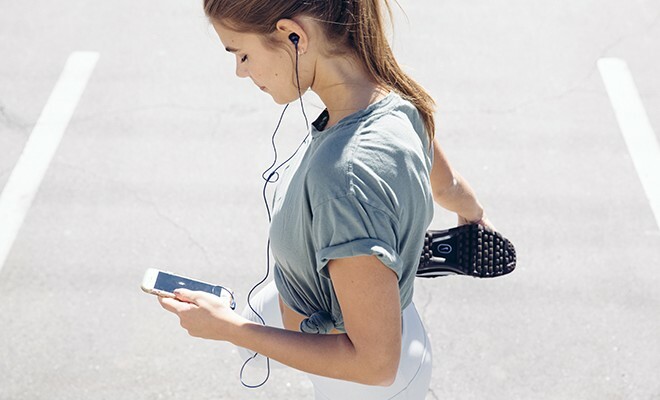 Now you’ll never have a reason to skip your workout again. Visit FabFitFun.com/TV or join today to get access to our exclusive fitness content. Thanks for doing this! I'm always searching on Youtube for videos and have a hard time finding good ones. This makes it really organized for my specific needs! A suggestion--it would be SO GREAT to have a calendar of suggested workouts to make a month of a well-rounded workouts! It would give me even MORE motivation to work out.